PARIS (Reuters) -- France is not considering claiming back tax breaks for low-emissions vehicles from Renault after tests showed that emissions from some of its cars exceeded limits, Energy Minister Segolene Royal told newspaper Le Parisien. "This is not under consideration for the moment. For that, we will have to study by how much exactly the limits were exceeded," Royal was quoted today as saying. Royal said emissions from some 80 models from 11 automakers including Renault still had to be tested, which will take until summer. "Without waiting for the test results, Renault should act now to make sure its engines respect emissions limits," Royal said. 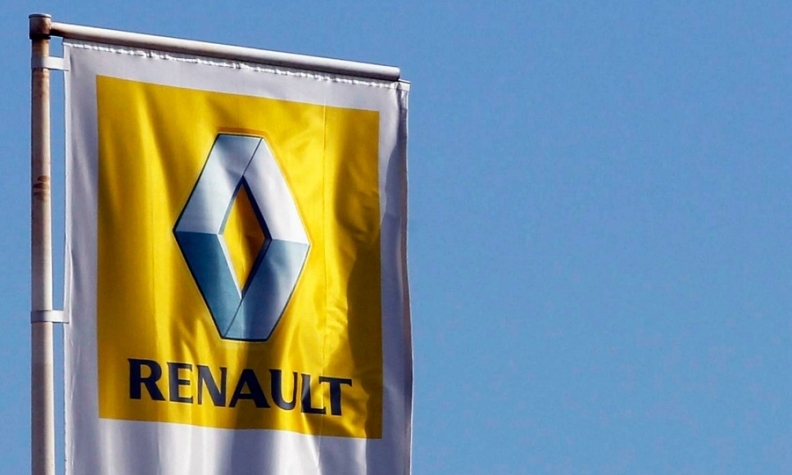 Renault shares fell as much as 22 percent on Thursday after the company said fraud investigators had inspected three of its sites to look into its vehicle-emissions technology. Renault said investigations to date had found "no evidence of a defeat device equipping Renault vehicles," in a reference to a type of software program that Volkswagen Group was found to have used by U.S. investigators to cheat diesel emissions tests. After the VW emissions scandal become public in September, French authorities started a probe into whether VW deceived customers about the emissions levels of its diesel cars and expanded the investigation to cover all automakers. Four Renault models had been tested by the end of last month, part of the effort to screen as many as 100 cars. Preliminary results from the tests showed that emissions exceeded limits on vehicles made by Renault and by some foreign carmakers, Royal said Thursday.